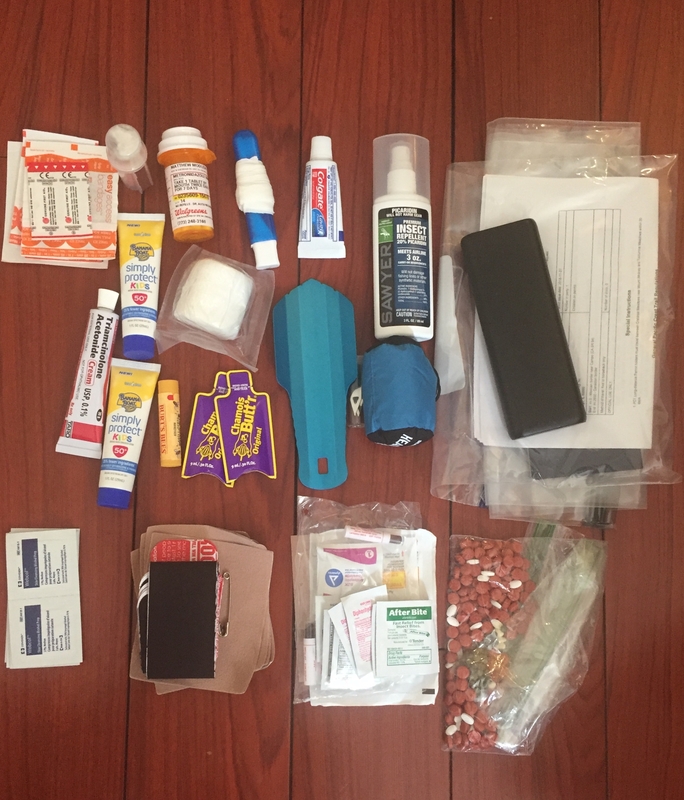 This piece will hold much more clout when I actually reach the Northern Terminus in the fall, but I wanted to offer a peek inside my pack. 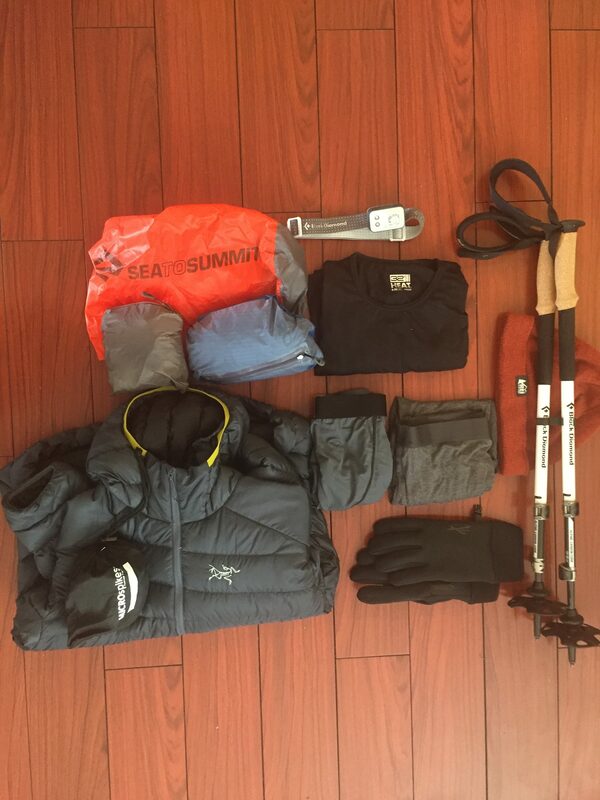 Below is a breakdown of the gear I’ll be taking on my PCT thru-hike. If you want links, cost, or weight for some of the gear, check my list here. I’ll be sure to update what I change out while on trail too. 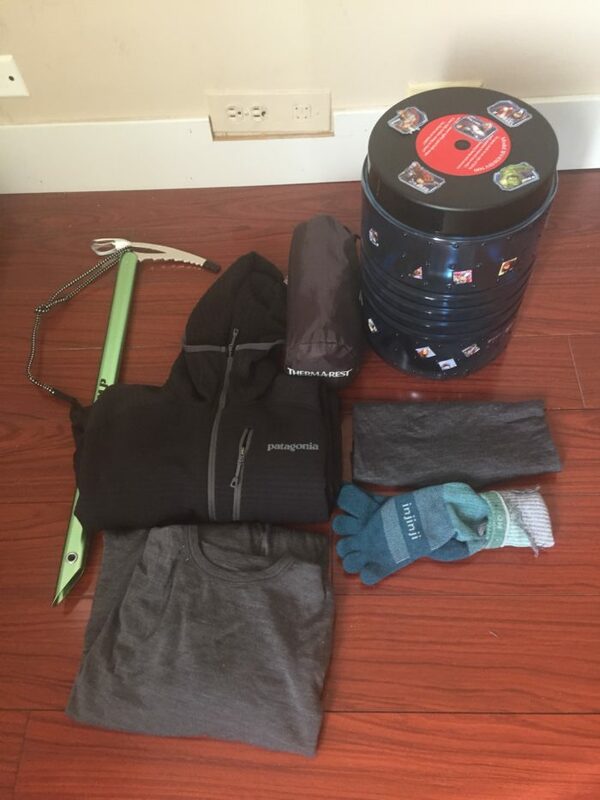 So far I love all of my gear and my base weight is just shy of 15 pounds. 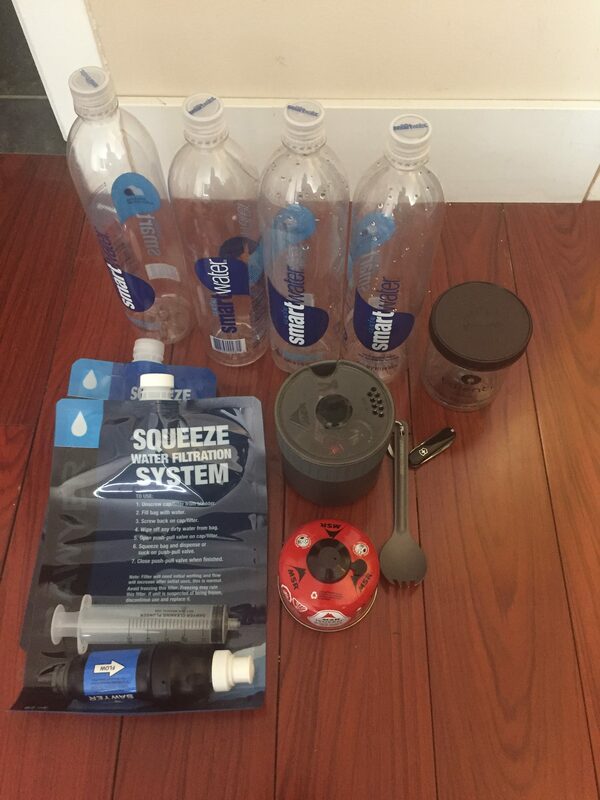 If you look at the price total and think, “OMG, I can’t ever do a thru-hike,” don’t be discouraged. This could have been done way cheaper. However, I’m a sucker for a sale, and had a really good quarter at work while I was gearing up. Altra Lone Peak trail runners, a size too big to account for foot swelling. I can’t wait to get swole bruh! Osprey Exos 58L Pack, complete with Harry Potter buttons. Slytherin Pride! Pete, my pillow pet, who has been with me on countless adventures over the past ten years or so. My love for Penguins runs deep. They’re awkward, kind of obnoxious, but adorable birds who seem to struggle to do much of anything until you put them in their element. Then they’re graceful bad asses. Basically, me. I’m a penguin. Arc’teryx Cerium LT Down Jacket. Before this adventure, Chicago was home. I figured, if it works in Chicago, it’ll keep me warm on trail. Two odor proof (OP) sacks. One for food and one for TP. 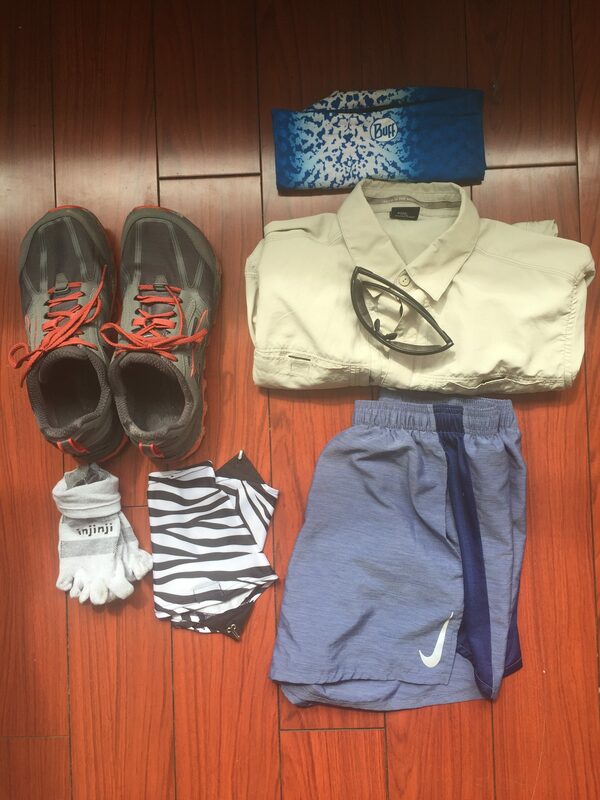 This are items I’ll have shipped right before the Sierra. Likely I’ll send them back after, then have them sent again for Washington. That’s my home for the next five months. 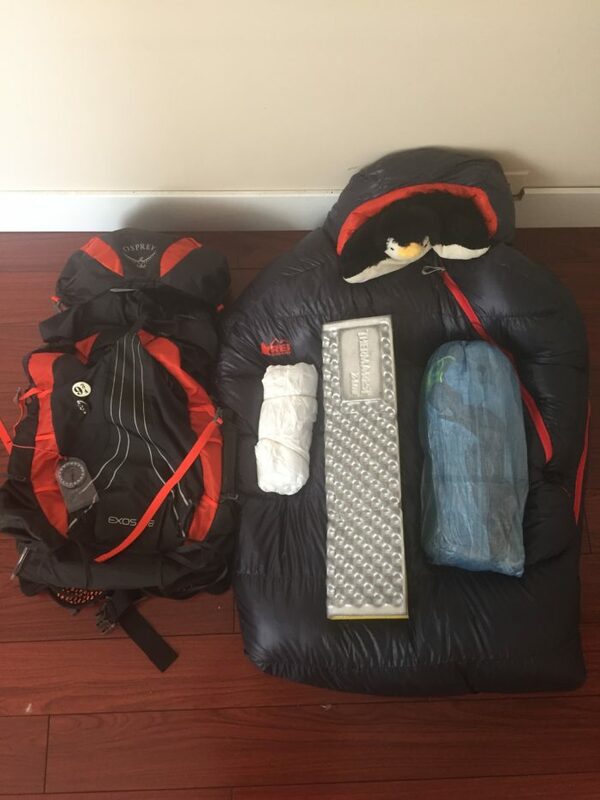 While I’m sure it’s going to change, my favorite pieces of gear right now are my puffy, Pete, and my sleeping bag. I definitely recommend trying all the different flavors of cold soak jar. I’ll be sure to update the changes as they happen on trail and do a “what worked and what didn’t” when I’m done!